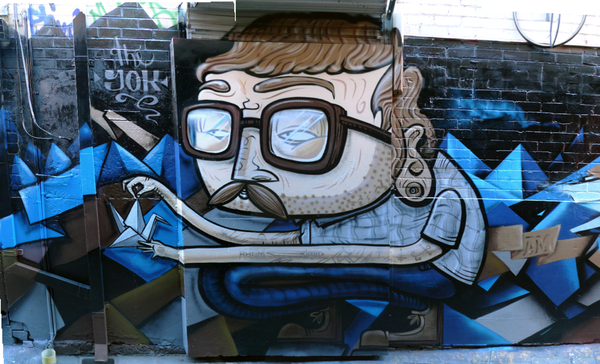 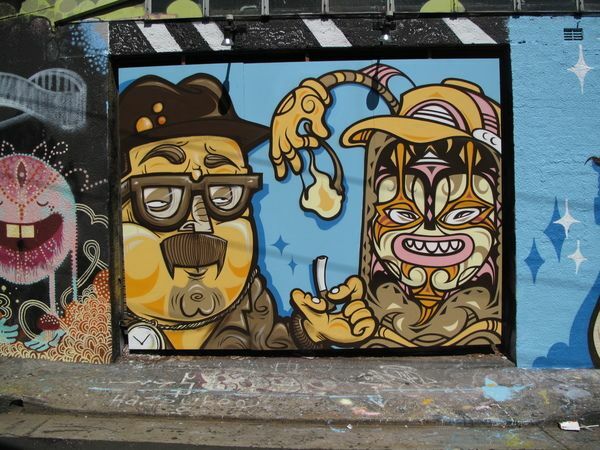 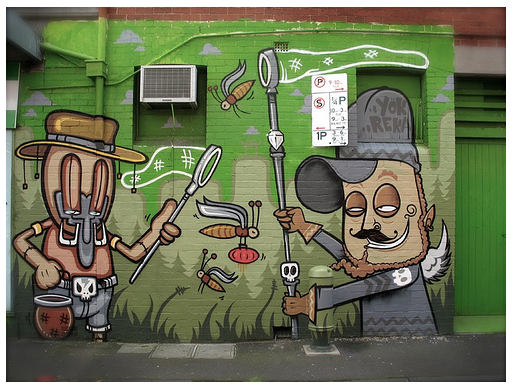 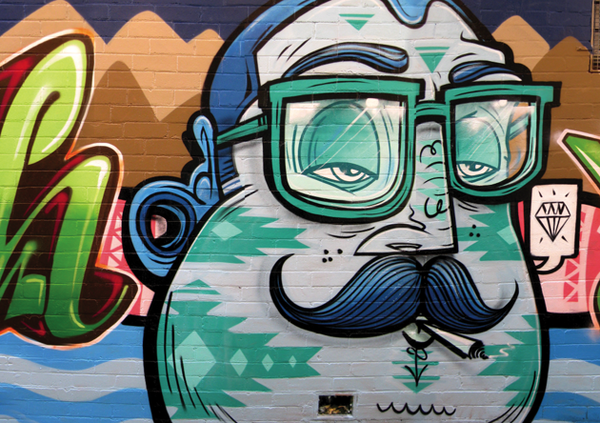 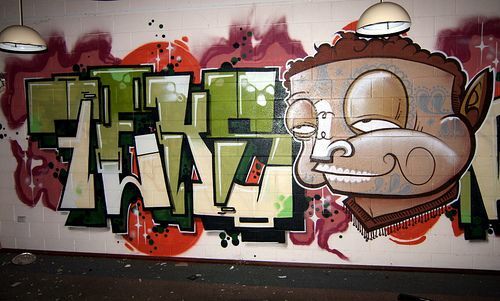 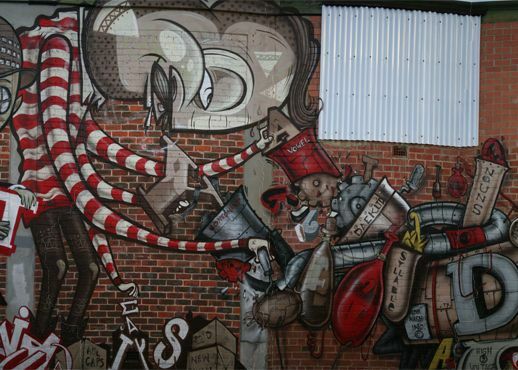 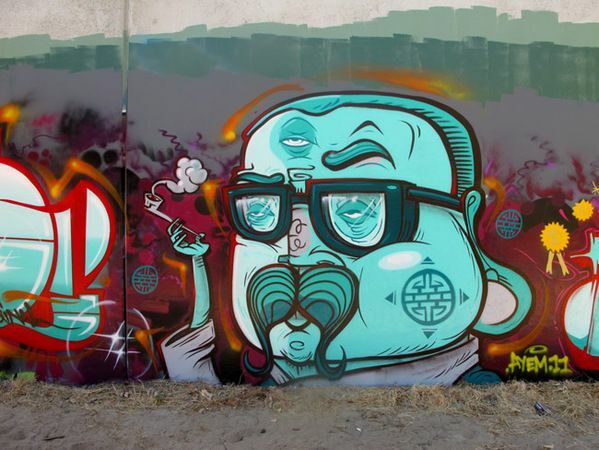 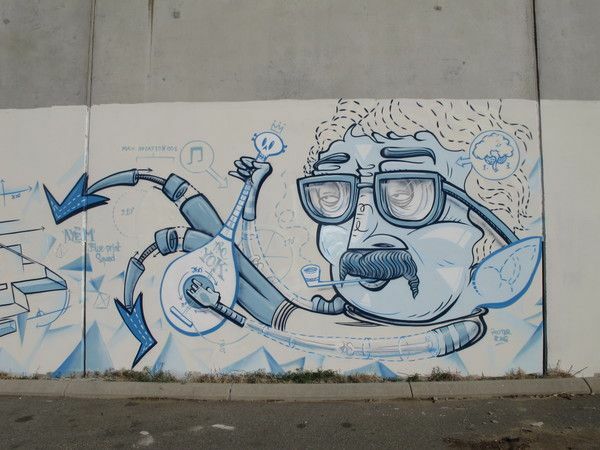 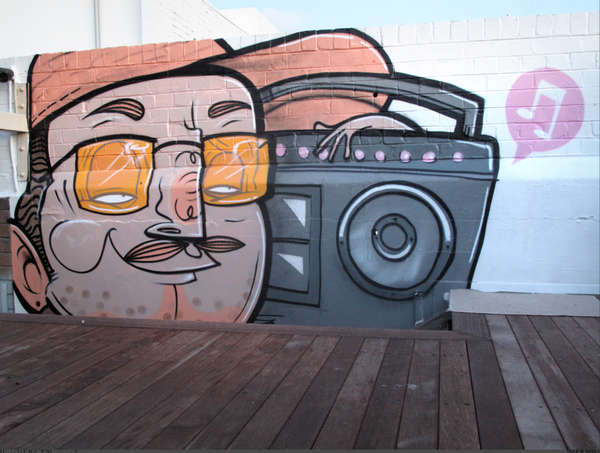 Yok started his droopy eyed drawings in a salty sea shack down under in a town called Perth/Australia. 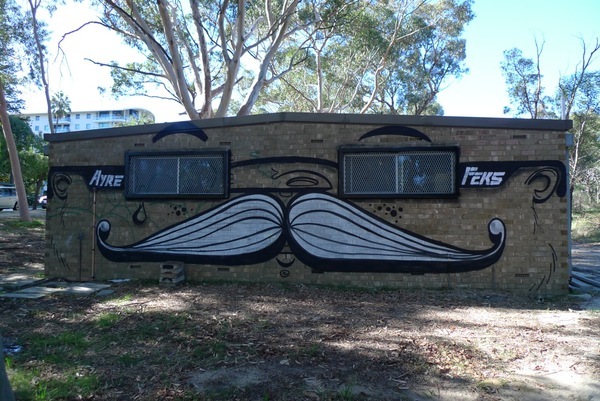 He developed a passion for loopy moustaches, seaworthy beards and potato headed rad lads. 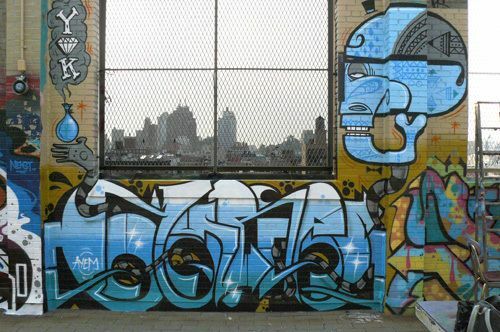 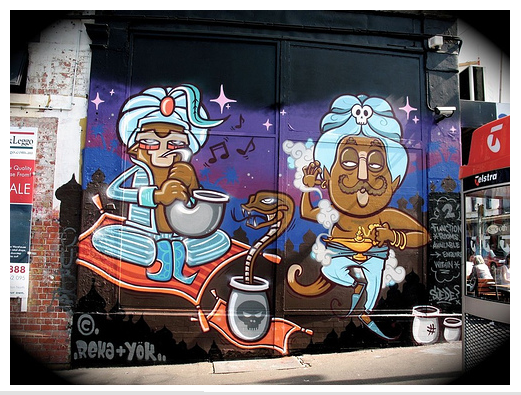 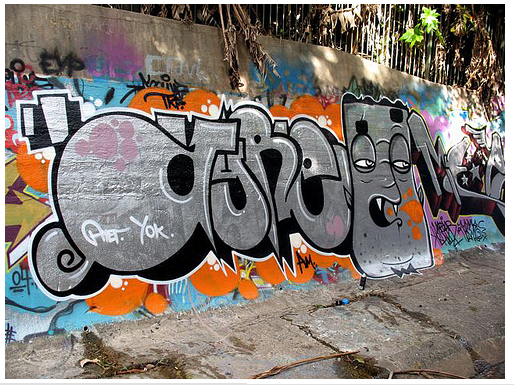 Yok works from a home studio in Brooklyn, New York and is open for collaborations, commissions and cases of beer.